Another game where I didn't grasp its quality back then. 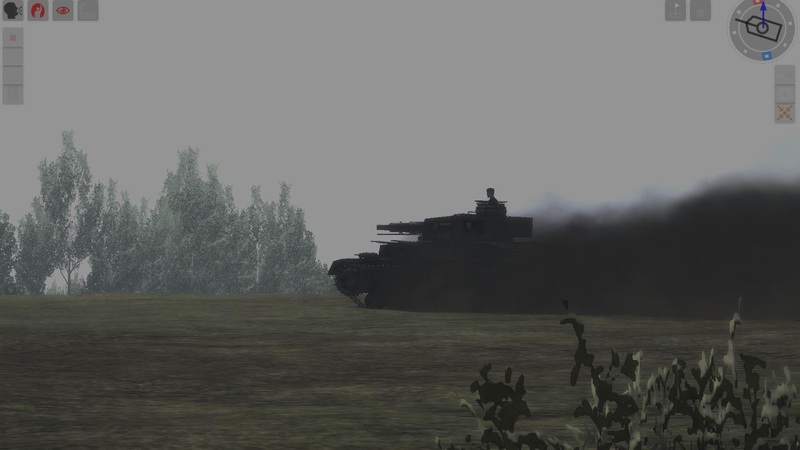 Steel Fury Kharkov 1942 (circa 2008), from Graviteam. 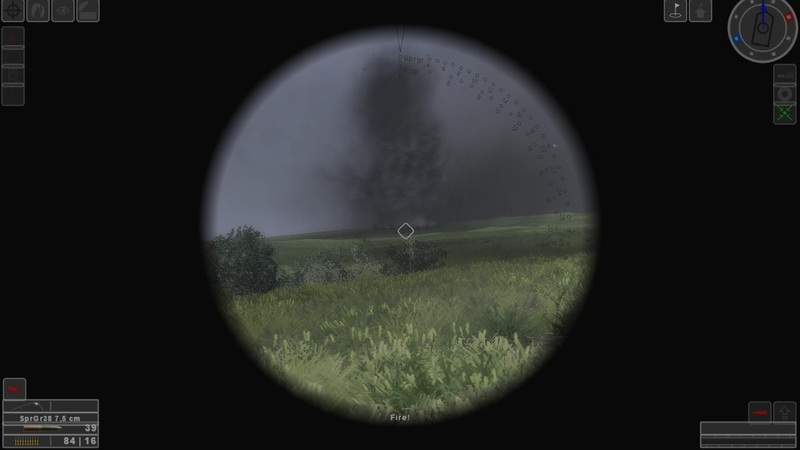 A superb armor simulation, fully loaded with a true combined arms environment. 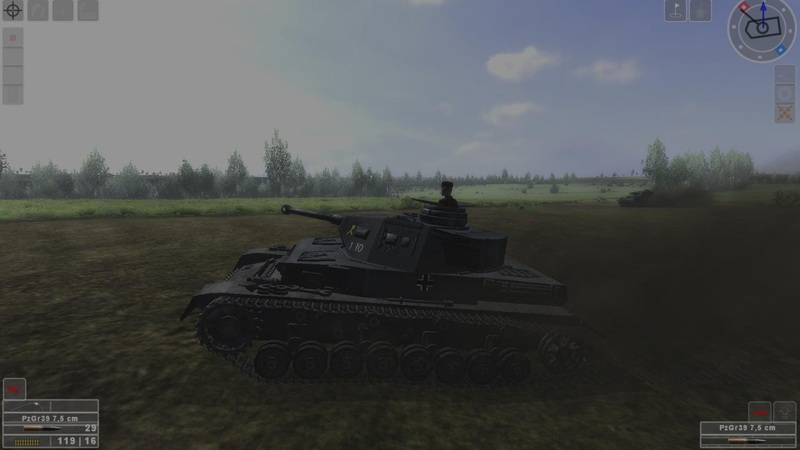 Although the more recent Steel Armor Blaze of War has a more complete user interface and graphics, the good old Steel Fury has a lot to offer for the repentant virtual armor commander in me. The price of re-admission (going fishing for help on how to re-install and run it in Windows 10) was worth it. So far, I am just playing the vanilla game. The extensive modding that took place after release is kind of difficult to follow for this old gamer. Many files are not that accessible, buried in broken links and corners of the internet that my browser refuses to go. 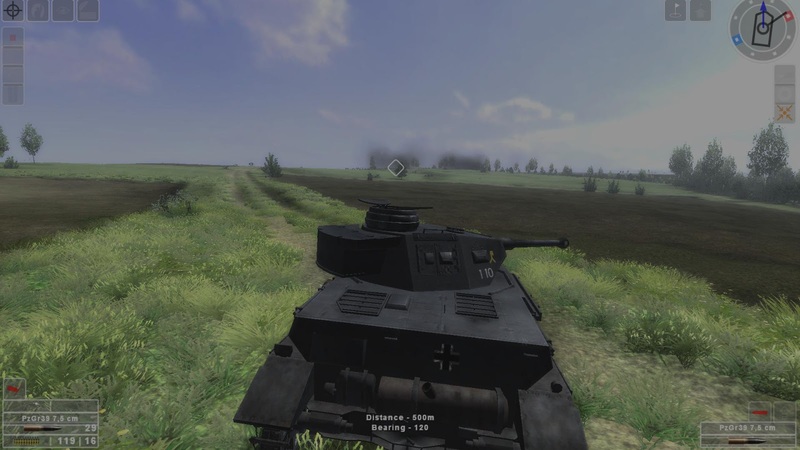 I played a couple of tutorials and missions and off I went to the mission being shown in this blog post. 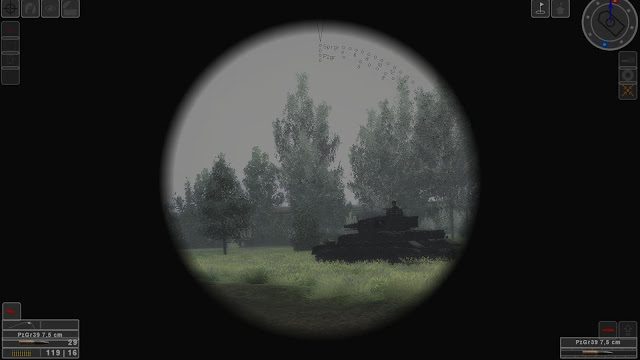 In command of a platoon of PzIVs plus mechanized infantry, and after 10 years of additional wisdom, I see the battlefield differently now. How did you get it working good? I have it and I couldn't get even the whole resolution thing. I saw some solutions but nothing worked. It looks great but I haven't play as it should be. I applied the Unofficial path SF_v01 and then the sf_fix_widescreen_bug patch.